Look at getting ross tech cable for some cool mods. When did Audi announce free hardware upgrade? 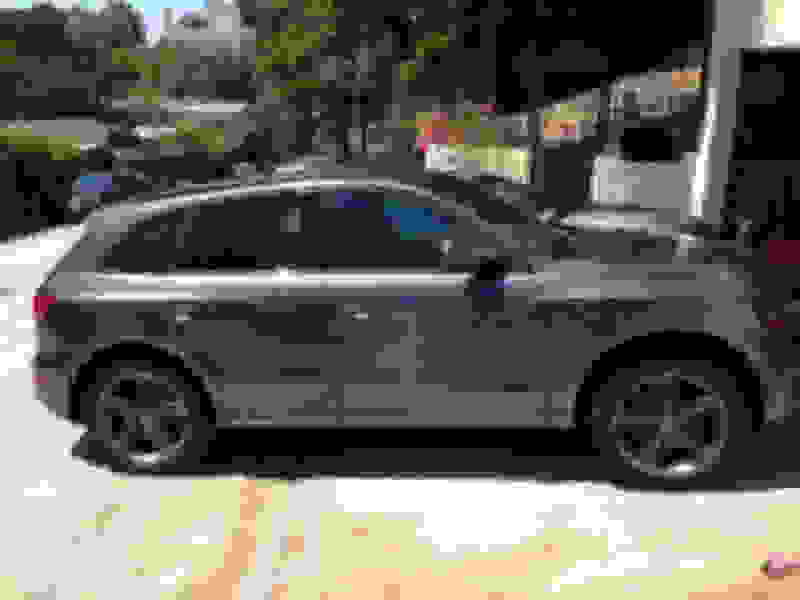 So is it a petrol SQ5 as sold in the US or a 3.0 TDI? 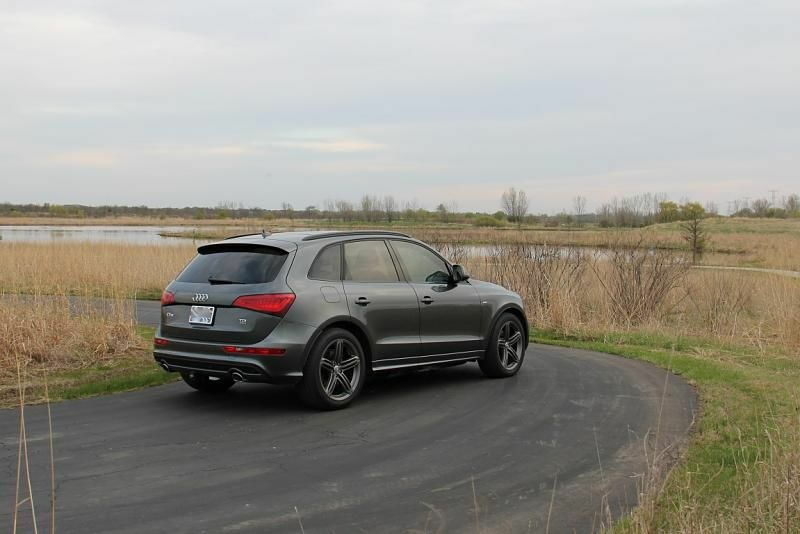 Or did you snag a diesel SQ5 from Europe? Enjoy the car, whatever it is! Congrats on the new Q! But as said before, don't think the SQ5 came with the black optics package in '14. You mean you got a S line Q5? 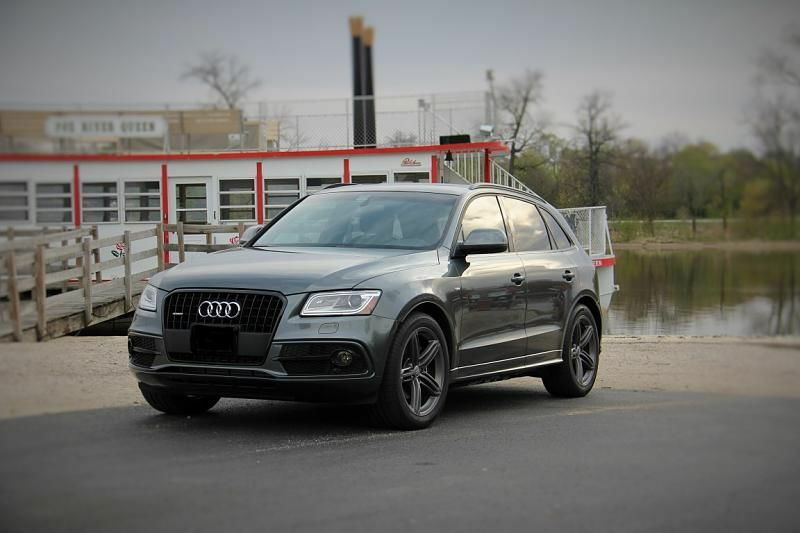 Great looking Q5, but like others said...it's not the SQ5. Just has S-Line package. I had the hardware upgrade 4 or 5 weeks ago. Yeah, that was a typo in the title. Meant to say it's a S-Line Q5 3.0 TDI. For some reason I couldn't find a way to edit anything once submit was pressed. Don't think an official announcement about the hardware upgrade was ever made. I called Audi Connect to be, well, connected and she told me I was eligible for a hardware upgrade. She then told me to call my local dealer and they'll make it happen. I'll see how it goes. Might want to check out the posts in another thread https://www.audiworld.com/forums/q5-...rrier-2883212/. The hardware change to accommodate the T-Mobile system "upgrade" was well publicized by letters from both T-Mobile and Audi to affected customers. It does not change your carrier from T-Mobile to AT&T and it does not upgrade from 3G to 4G. It does however, keep you from being downgraded to 2G.